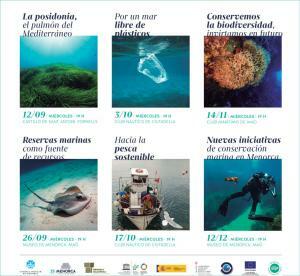 On September 12th, the talk “Posidonia, the lung of the Mediterranean” that opened a series of monthly talks “One Island, one Sea” on the marine environment and biosphere reserve management organised by the Consell Insular de Menorca, the Jaume Ferrer Research Station and the Menorca Preservation Fund was a total succes in in terms of participation. 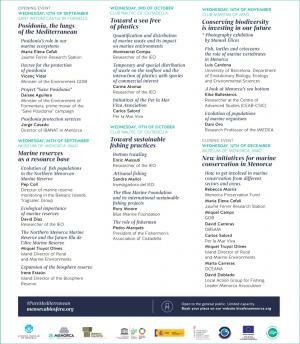 The programme aims to delve into meaningful issues regarding marine conservation and exploitation. 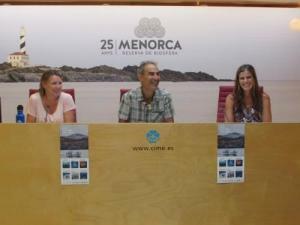 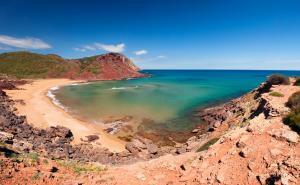 The core of the talks is to expose highly current matters with respect to Menorca and its marine environment. 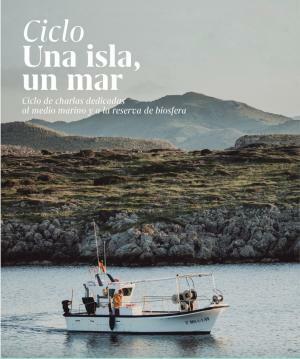 All the issues addressed in the talks like the creation of the Illa de l’Aire Marine Reserve, are related with important marine conservation projects MEPF is supporting in the island. 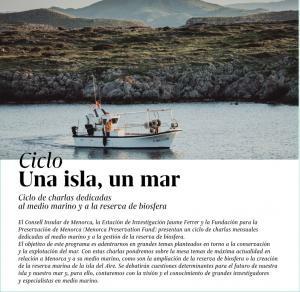 In that regard, MEPF is working towards instaling eco-moorings in the coastal area around Isla del Aire. 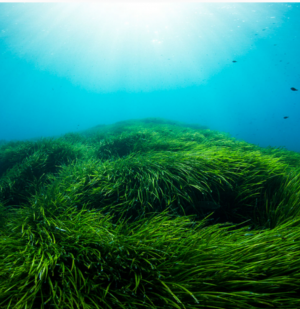 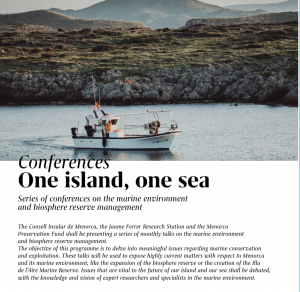 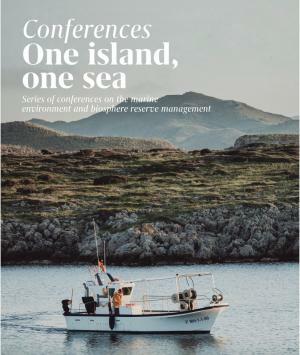 The Menorca Preservation Fund considers that the first talk regarding Posidonia was an opportunity for both public and speakers to reflex together about the pivotal role of Posidonia in our Mediterranean Sea. 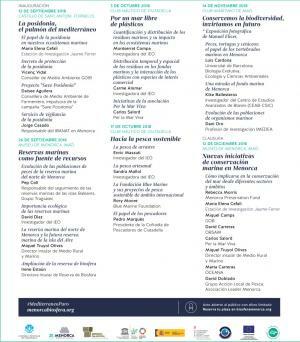 The attendees had the opportunity to know, therefore, complementary perspectives: from the scientific, from civil society movements, from surveillance responsibles entities as well as the administration point of view, to address crucial and complex issues. These kind of talks confirm how important is for us to keep continuing supporting projects such as the “Study into posidonia meadows in Menorca” with the OBSAM in order to contribute to preserve our and recover Menorca’s marine ecosystems and wildlife while working towards a more sustainable way of living, in line with the Mediterranean’s marine conservation needs.